What is Defence Lab and Who Is It For? Defence Lab is an exciting self-defence and martial arts programme that will get you fit, teach you how to protect yourself and your loved ones. 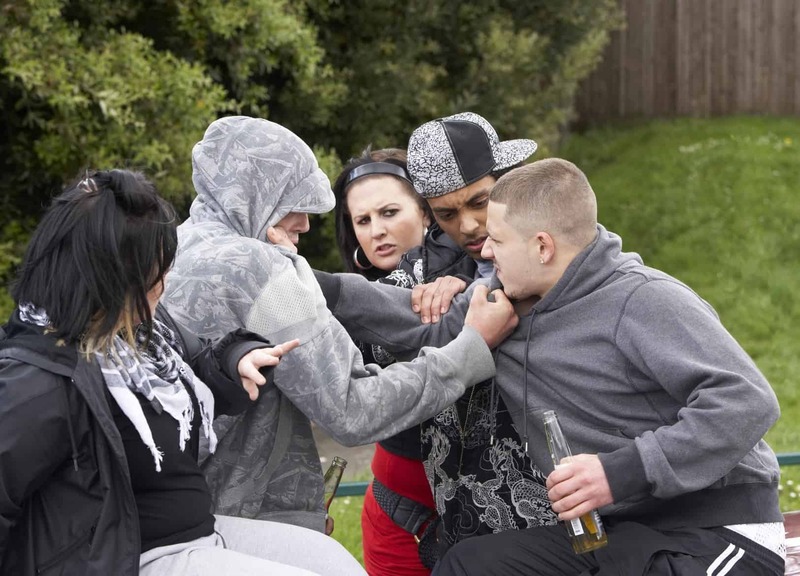 You will learn cutting edge self-defence skills in a fun and safe environment where you will meet new people and make lots of friends. We have 2 great classes for you. 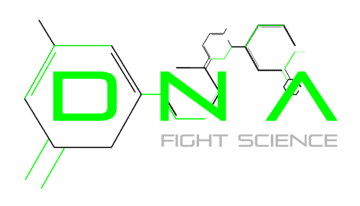 Our DNA Fight science programme for adults and our DL Kids Programme. Check out what Hollywood film star Liam Neeson has to say about our DNA programme and its founder Andy Norman, afterwards watch our DL Kids video to see what our children's classes are like. Looks Great But Where Will Classes Be Held? The venues will be announced soon but we WILLhave venues in Stoke on Trent and Newcastle Under Lyme, so please sign up to our early notice list and be the first to know. Defence Lab classes fill up fast and we do not want you to miss out so sign up to ensure you are in our first class. Defence Lab training mixes exercise with technical training to ensure you get a great workout and learn at the same time. You will be able to take things at your own pace and after a short time you will soon be a lot stronger and fitter and be able to protect yourself. But I don't like fighting: Is this for me? Can I see some more footage? Yes, you can go to www.defencelab.com and look at the free videos we have there or please feel free to watch the videos below to learn more about Defence Lab and please sign up to our early notice list to ensure you get a place in our class.